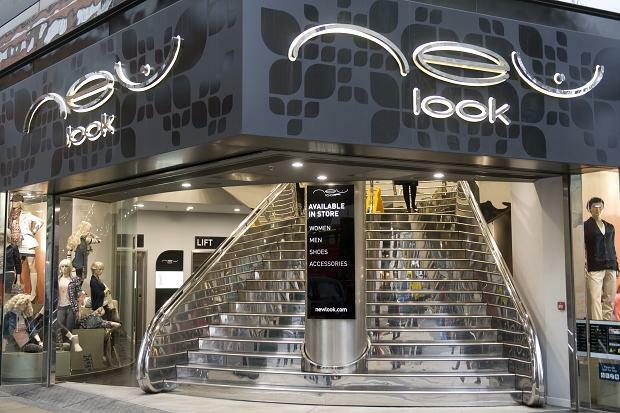 New Look is a South African-owned British global fashion retailer with a chain of high street shops. It was founded in 1969 and has been owned since May 2015 by investment company Brait SA, controlled by Christoffel Wiese. Their vision is “The chosen brand for an inspiring accessible fashion experience” . The chain sells womenswear, menswear, and clothing for teens. Newlook's roots may be British, but today they are a truly international brand, with over 867 stores across the UK, Europe and Asia. 784 are directly operated by New Look in UK, Republic of Ireland, France, Belgium, Poland, China and Germany. 83 are run by their franchise partners across Eastern Europe, the Middle East and Asia. And through their online store, they deliver around 120 countries across the globe. In 2014 they opened their first stores in China, with plans to open many more in major cities and they now have 106 stores there.